It cannot be denied that newspapers circulations are suffering as a result of the digitalization of media; the printed offerings are no longer the first port of call for the latest news. Instead, we turn to our digital devices for these answers, preferring to use them to access news websites and online content. The internet age and other new technologies have driven the growth of digital media and the online audience. 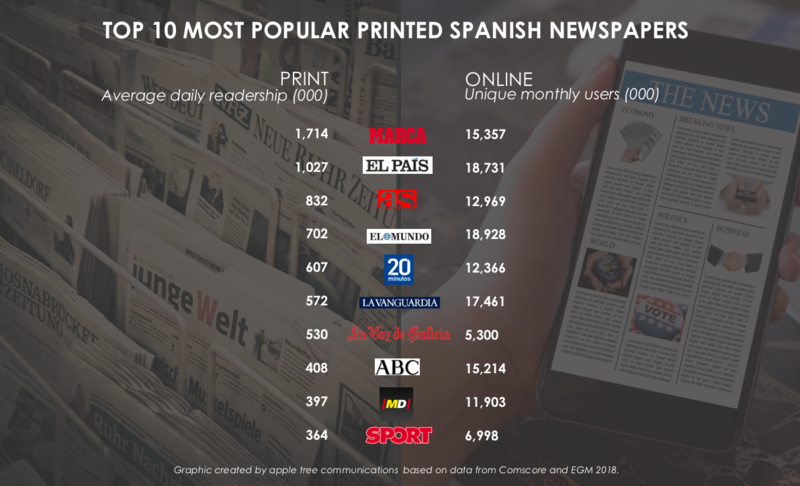 The ten most popular printed newspapers in Spain now have an average online following that is 19 times larger than their physical circulation. If we take into account the fact that numerous digital dailies have been created with a presence that is solely online, we begin to understand why advertisers are also turning to online media for its wider audience and versatile formats. 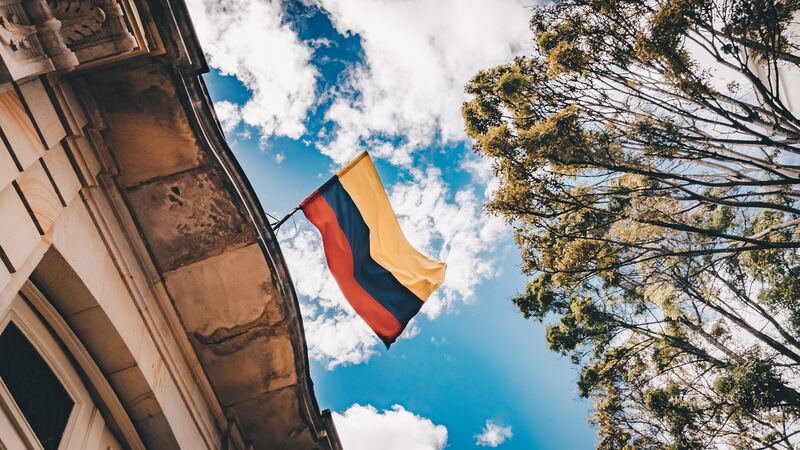 In the last ten years, the demand for print media has suffered a severe reduction in sales and subscriptions with the circulations of leading newspapers like El País, El Mundo, ABC, La Vanguardia, El Periódico and La Razón falling by as much as 61%. Current affairs and corporate news have their home online. As seen in these graphics, success online is not limited to newer media with both traditional print media and purely digital offerings achieving significant penetration. In reality, even those newspapers like La Vanguardia who are famous for their commitment to printed journalism have recently announced the fusion of their digital and print editions. This knowledge allows us to work more effectively with communication departments of larger companies. While all Communication Directors must commit to a new reality of digital corporate communication, in not totally abandoning printed media, we invest in the present as well as in the future. Download here the full analysis of this trend in media communications.